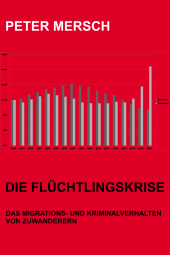 Eine Studie hat die Wirkung von Topiramat (Topamax©) und Flunarizin (Natil-N©) in der Migräneprophylaxe verglichen. Unter Topiramat sank die Attackenanzahl von 5,88 auf 2,1. Unter Flunarizin sank die Attackenanzahl von 5,24 auf 2,3. Unter Topiramat sank die durchschnittliche Zahl der Attacken um 58,2%. 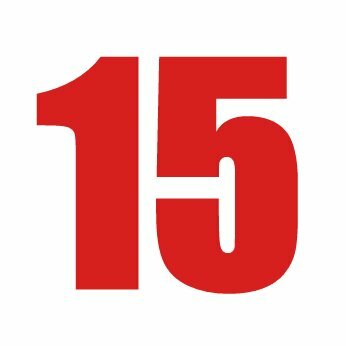 Unter Flunarizin sank die durchschnittliche Zahl der Attacken um 55,4%. Auf Topiramat reagierten 71% der Anwender. 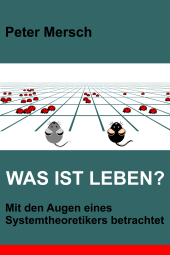 Auf Flunarizin reagierten 67% der Anwender. Die Topiramat-Therapie brachen 28% der Anwender ab. 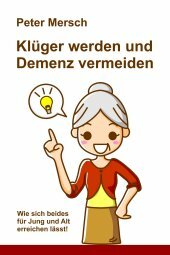 Die Flunarizin-Therapie brachen 11% der Anwender ab. 69 der 125 Topiramat-Anwender berichteten Nebenwirkungen. 53 der 125 Flunarizin-Anwender berichteten Nebenwirkungen. 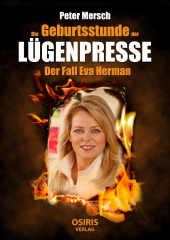 Es traten keine ernsten Nebenwirkungen auf. Topiramate or flunarizine in the preventive treatment of migraine. A comparative study of two series of cases. Both flunarizine and, more recently, topiramate have proved to be effective in the prophylaxis of migraine. AIM. To compare two independent groups of patients with similar clinical and demographic characteristics who were treated with flunarizine or topiramate as the preferred drug in the prevention of their migraines and to evaluate effectiveness and safety according to the medication they received. PATIENTS AND METHODS. All the patients reported more than four episodes a month and/or transformed migraine according to Silberstein's criteria, and had never received prophylactic treatment. Data determined: the number and average number of migraines in the previous month and at the fourth month of treatment, and the rate of respondents. RESULTS. A total of 125 patients were included in each group. No significant differences were found between the groups as regards mean age or the average number of migraines in the previous month. With both drugs there was a significant decrease (0.0001) in the mean number of episodes in the fourth month of treatment, but with no significant difference between them: topiramate (5.88 +/- 3.7 to 2.1 +/- 2.5) and flunarizine (5.24 +/- 3.2 to 2.3 +/- 2.7). 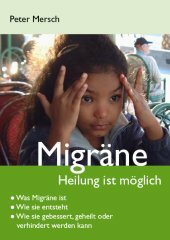 The mean reduction in the number of migraines at the fourth month was 58.2 +/- 38.2% with topiramate, and 55.4 +/- 37.5% with flunarizine. The respondent rate was 71% with topiramate and 67% with flunarizine. The percentage of dropouts with topiramate (28%) was higher than with flunarizine (11%) (0.0013). With topiramate 69 patients reported side effects and 53 patients reported them with flunarizine (0.0427). CONCLUSIONS. Both drugs showed a high degree of effectiveness when used as the preferred drug in the preventive treatment of migraine. Topiramate offered better results as far as effectiveness is concerned, but also more side effects, none of which were serious. Die Schwere der Nebenwirkungen werden die Anwender sicherlich etwas anders bewerten, als es der Schlusssatz des Abstracts tut. 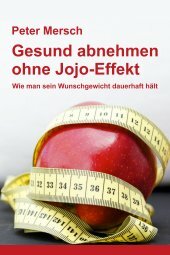 Immerhin haben 28% der Topiramat-Anwender die Studie abgebrochen und das, obwohl Topiramat über eine ganz gravierende Nebenwirkung von Flunarizin nicht verfügt: Gewichtszunahme.